ExtraHop is a vendor that offers real-time stream analytics for data in motion. That's a fancy-schmancy way of saying ExtraHop analyzes communication across the network to give visibility into application performance, availability and security. ExtraHop is an agent-less, appliance-based offering that promises cross-tier visibility. Given this message of visibility across geographically distributed operations, and across multiple infrastructure providers, it is perhaps unsurprising to see ExtraHop today announce the availability of extended public cloud monitoring functionality to now include Microsoft Azure (alongside the existing Amazon Web Services). On top of the Azure extension, ExtraHop is extending its offering to support branch offices to benefit geographically dispersed organizations. ExtraHop suggests that this data center, cloud and remote site coverage triumvirate covers the visibility needs "everywhere that IT assets reside in the modern enterprise." More on that contention later. ExtraHop rightly points out that as data underpins more businesses across every industry, the places where it is created are spreading. Retail stores, manufacturing assembly lines and branch offices all produce volumes that require analytics previously available only in large data centers. There is a risk here for ExtraHop. By strongly articulating the fact that organizations are growing increasingly dispersed, they also highlight the fact that they don't yet cover the full potential number of locations that data may exist. 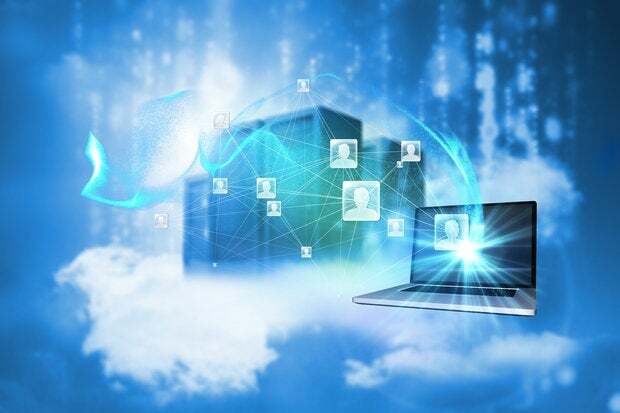 AWS and Azure are only a couple of the potential places in the public cloud, and for every organization using those two vendors, there is one using a combination that includes other options—IBM SoftLayer, Google Cloud Platform and others. Of course, it's always good to do more. And the Azure addition, alongside the covering of branch offices, is a good move. But while it is a step in the right direction, the journey seems to have just begun.